We participate in and host several special events throughout the year. We hope you are able to join us for some of our future events. If you have any questions, contact us for more information. 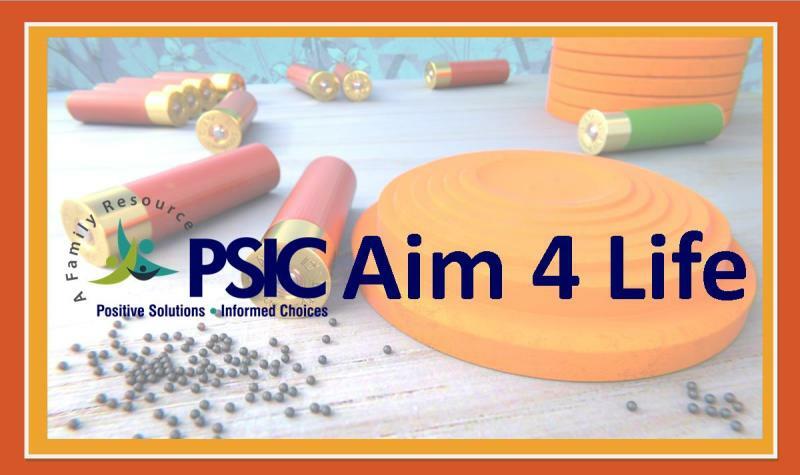 Aim 4 Life is a fundraiser held at the Western Michigan Gun and Pistol Club on Saturday, September 14, 2019. PSIC hosts an Open House each year. 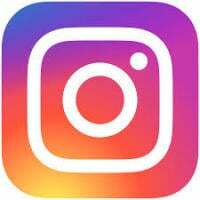 If you would like to learn more about what is happening at PSIC or how you can help, and missed our recent Open House, we can set up a time just for you. A banquet held each spring for our supporters. There is no charge to attend our annual Friendship Banquet, however you will be asked to prayerfully consider a donation. 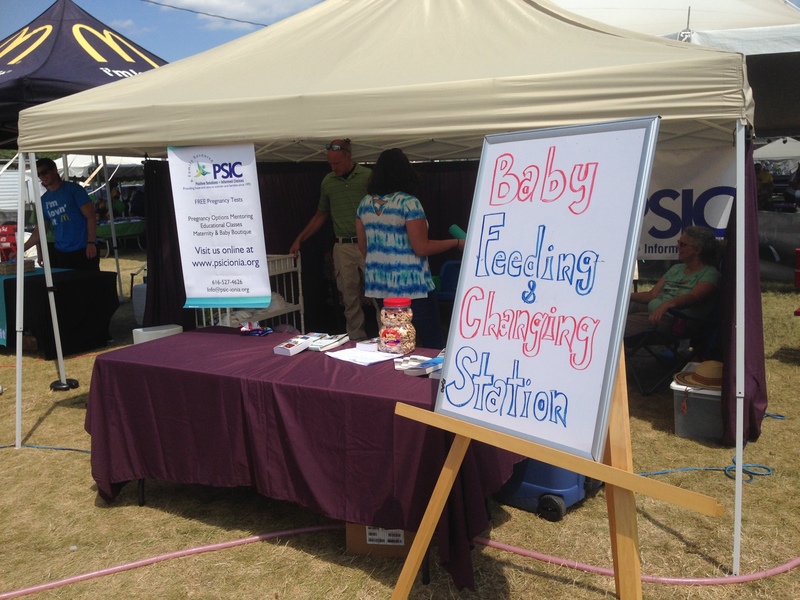 PSIC hosts a baby feeding and diaper change area during Kid's Day at the Ionia Free Fair.